We began research for The Napa Wine Project in 2006. This project involves personally tasting all Napa Valley commercial wine producers as well as any Napa area businesses providing tasting experiences, (Collectives, Wine shops, Wine Bars). Two requirements; we personally visit with a winery representative, and taste the wines. To date, we have personally visited and tasted with over 950 commercial Napa wine producers, including a number of other locations that offer tasting experiences but do not make their own wine. We have been tasting at Napa wineries each month with a number of international travel breaks built in to our schedule. This is a lifelong project. Any wineries that we have not yet visited with out the Napa based commercial wine producers in our database (see directly below for complete database), will be contacted via phone, email, postal letter (or all three) to request a tasting. 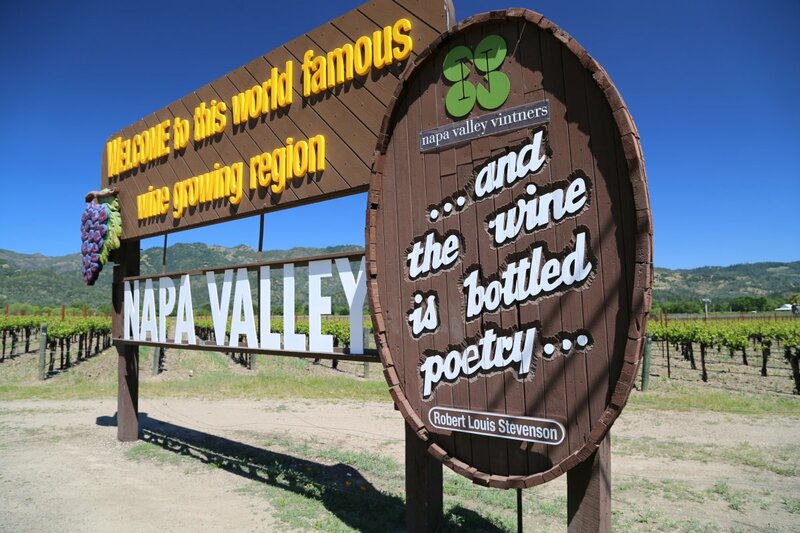 View some of our favorite Napa Valley photos here. To date, we have identified 1000+ (and growing) unique commercial wine producers in Napa County. They are all listed in this database. To the best of our knowledge, this is one of the most often independently updated and most exhaustive lists of Napa commercial wine producers to be found. This list has been updated daily, weekly or monthly continuously since 2006. Also of note is we have archived 180+ reviews since 2006 and have removed 150+ listings from this database we never had a chance to review of producers who are no longer producing wine. This is equates to approximately 300+ unique Napa producer listings removed in 13+ years who are no longer making wine commercially for whatever reason. As of September 2018 according to the TTB (Federal: Alcohol and Tobacco Tax and Trade Bureau) there are 1000+ permits within Napa County for production, bottling, importation or distribution of beverage alcohol products and over 6000 permits in the USA – this means Napa County has slightly more than 10% of the countries’ permits. This public information is updated several times per year and can be referenced here. Note that a number of Napa wineries have multiple permits. Also note that Napa County has the most Type 02 licenses issued for winegrowers of any county in the State of California. As of June 13, 2014 there are 1335 Type 02 licenses given by the ABC (State: California Department of Alcoholic Beverage Control). Reference this PDF file. We include all wineries whose production is so small that all or much of their wine is exclusively distributed via a mailing list. These wineries are not setup to receive visitors so we have not highlighted the actual ‘tasting experience’, rather we focus on their history, the wine/tasting notes, information about the winery and where you can find their wines. Our reviews of mailing list only wineries are exclusively posted on this website. Addresses are left out of the reviews and phone numbers may also be left out upon request. This is a major time intensive process, which we continue to do on a weekly basis. 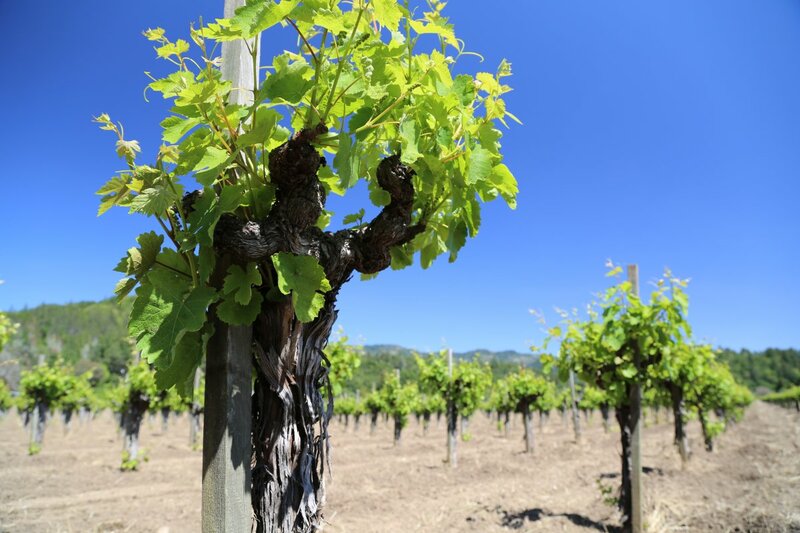 We subscribe to a number of mailing lists for individual Napa wineries, attend trade tastings and educational events and in addition we revisit a number of wineries for updates. Since we started, we have removed and archived 100+ Napa winery/producer/tasting room reviews because they are no longer making wine commercially in Napa or have shut down various operations – plus another approximately 100+ wineries/producers we never had a chance to review before they “went away”. Private/Mailing List – the winery is not open to the public and they typically do not receive visitors. We leave out addresses for private wineries unless they have P.O. boxes. We clearly label the “private/mailing list wineries” in our reviews. When reviewing our winery descriptions under our “Quick Info” section, we note whether the winery is a walk-in, appointment only or private – if additional visit details are needed, these will also be provided in this section. There are numerous printed and online Napa winery lists floating around. Two of the best updated overall list of Napa wineries and producers are published by Wines and Vines and American Winery Guide. Both companies also maintain excellent updated databases of all USA based wineries. The best printed one we have seen to date is the Preiser Key which is available for free at select Napa wineries and in the local Chamber of Commerce offices. Take a look at the intriguing and often humorous A Moveable Thirst, a book by two men who visit 141 open to the public tasting rooms in Napa Valley. You can think of our project as “Moveable Thirst on Steroids”. It is extremely difficult to come up with an exact number of “wineries” in the Napa Valley for many reasons. First you have to define what qualifies as a “winery”. Physically Bonded (an actual winery facility – may even be a house/garage winery). One winery may have multiple bonded locations. For our definition purposes – a “winery” constitutes a physical location with a winery bond and a “producer” makes wine commercially but does not own their own physical bonded location. In a general sense on parts of this website, we may use “producer” to refer to both producers and physical wineries. Note: many of these listings don’t actually operate their own physical winery and are “virtual” wineries. The extensive list above is based on hours and hours of research and monthly multiple updates. Our database includes the top 3 bulleted items in the above list plus a separate section for collectives. This lengthy list stays updated by referencing 30+ already printed & online winery lists including the TTB and ABC. Furthermore, from time to time we physically visit wine shops in Napa county with pen and paper and jot down any unfamiliar labels. We also visit each one of the winery websites (if available) – if no website is available we call the winery to make sure they are in business. We subscribe to a number of wine related sites including some that contain winery listings. Wine forums and social media are also an excellent resource for new releases and new Napa wineries. Lastly we attend select public and trade only tastings. One winery may have several different “labels”, especially the larger wineries and a label may be from a vintner who does not have an actual winery. If one winery produces multiple labels we do not list each of these labels separately, rather we have listed their labels under the parent winery listing. All efforts have been made to list only unique Napa wineries and commercial Napa wine producers. Napa wineries who taste at area collectives or tasting bars have been listed with their parent collective as well as having there own listing. The master winery list above contains wineries who must make & bottle their wine in Napa County and in addition, must use grapes from the Napa Appellation for at least one of their wines. Any winery/producer that sources fruit almost exclusively from Napa, but makes their wine outside of Napa county is noted in the database in the “notes” column by this red # symbol. Of interest to those looking to visit Napa for tastings, out of all the wineries/producers on our list, we estimate about 40% are walk-in or appointment only and the other 60% are private and generally do not see visitors. For additional information please visit our Frequently Asked Question (FAQ) section. We want to thank all Napa Wineries who have been so gracious with providing tasting and winery information. By numbers 95% of Napa’s wineries/producers are small family owned.